Fākatalofa atu! 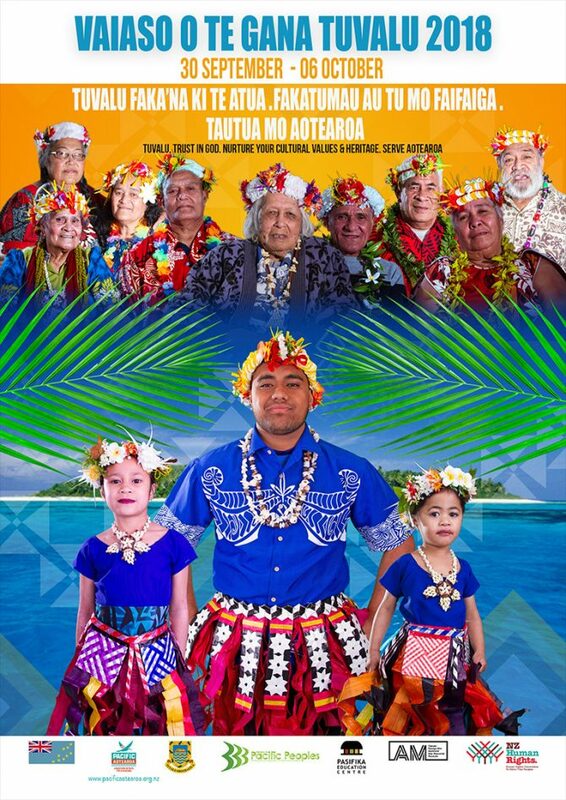 Tuvalu Language Week celebrates the culture and language of the more than 3,500 people of Tuvaluan heritage who live in New Zealand.1 Of these 3,500 people about 45 or so live in Christchurch.2 This page highlights resources about Tuvalu and the Tuvaluan language. 2019 Tuvalu Language Week is on from Sunday 29 September to Saturday 5 October. 2018 Tuvalu Language Week ran from Sunday 30 September to Saturday 6 October. Tuvalu faka'na ki te Atua, fakatumau au tu mo faifaiga, tautua mo Aotearoa. 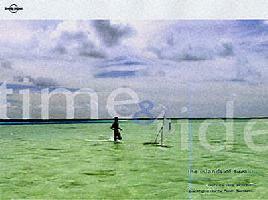 Tuvalu, trust in God, nurture your cultural values and heritage, serve Aotearoa. Read Pasifika salutations on the Pacific Languages Week webpage, Ministry for Pacific Peoples.